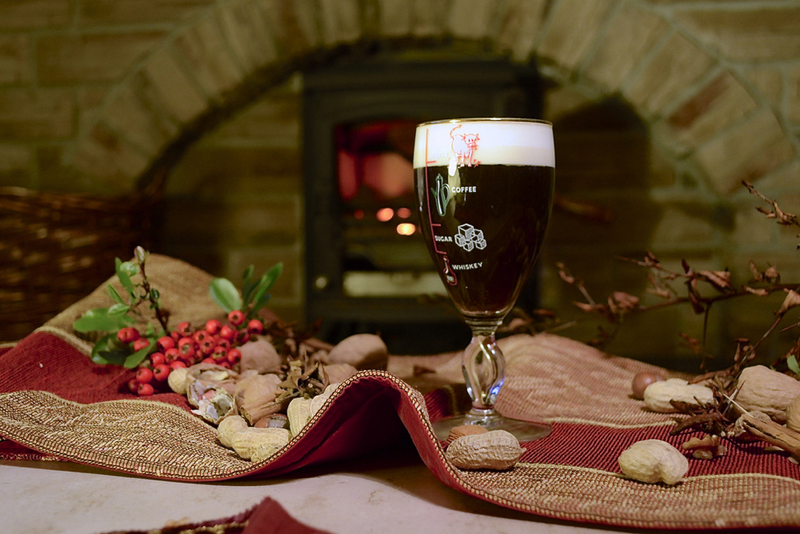 When you think of coffee connoisseurs, Irish people are probably not the number one on the list. 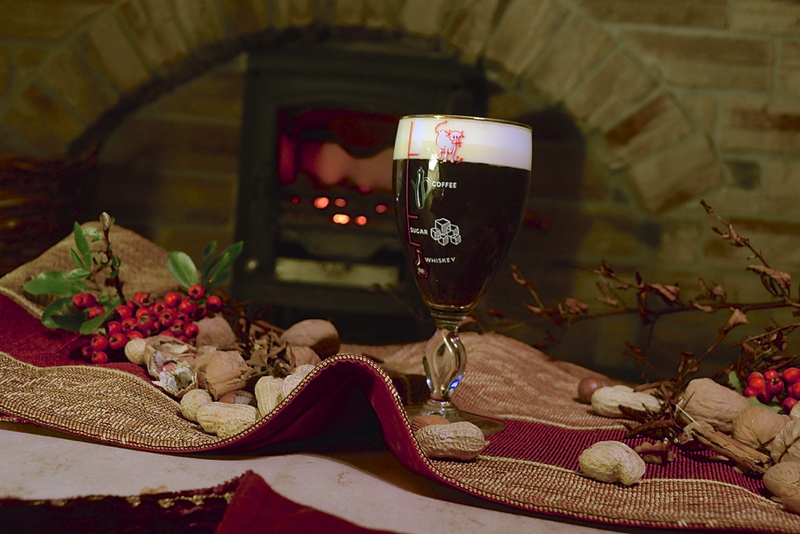 You instantly think of nations like Italy with their rich, robust espresso, Kiwis with their clever and creamy flat whites or African and South American countries who harvest the raw coffee beans, however, you may be surprised to know that the Irish have a true delicacy when it comes to coffee, called the Irish Coffee. 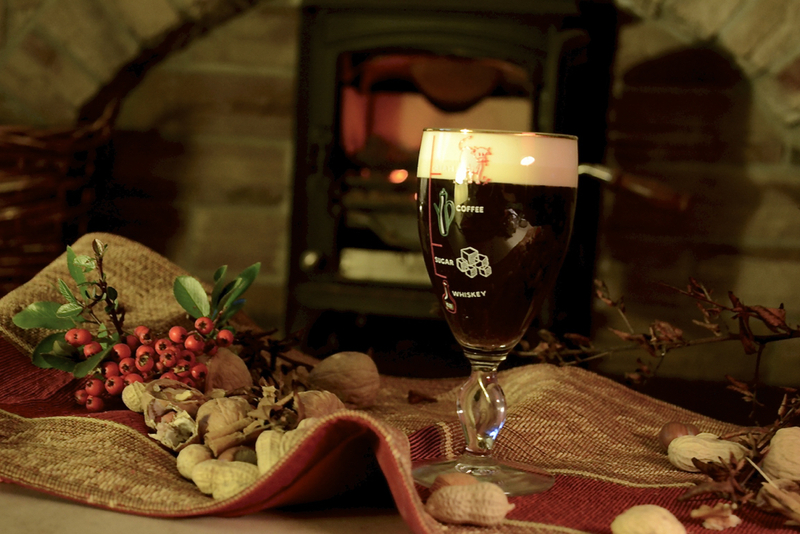 We all know about stout, whiskey and cream liqueur being intrinsically Irish – Guinness, Jameson, Coole Swan etc. 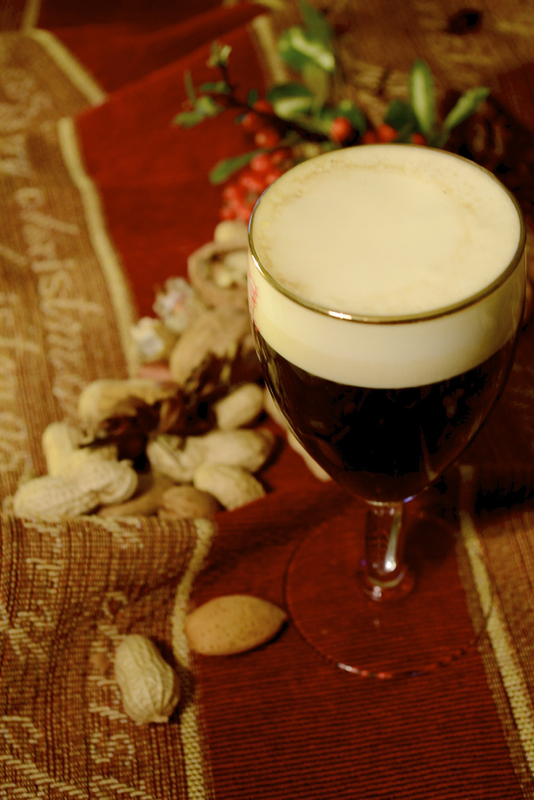 – but some may not know about a little thing we like to call Irish coffee. In its essence it’s an americano spiked with a shot of whiskey and topped with a thick layer of fresh cream. 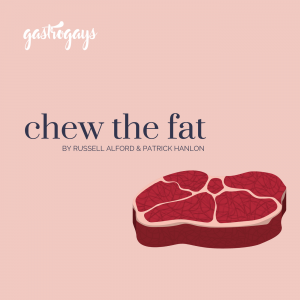 Rich coffee, probably sweeter than you would normally have it, mixed with a sharp shot of whiskey and sipped up through a pillowy cloud of cream – bet you’re drooling, and definitely intrigued. 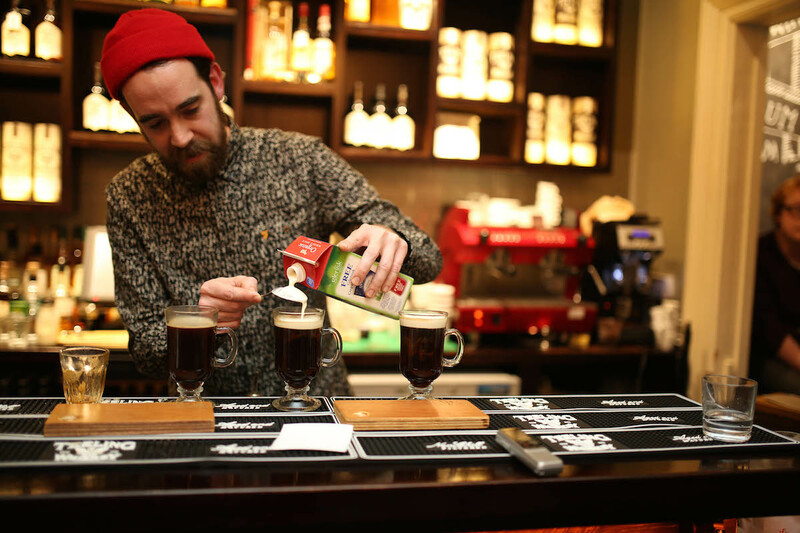 Dublin has recently found its best Irish coffee recipe. 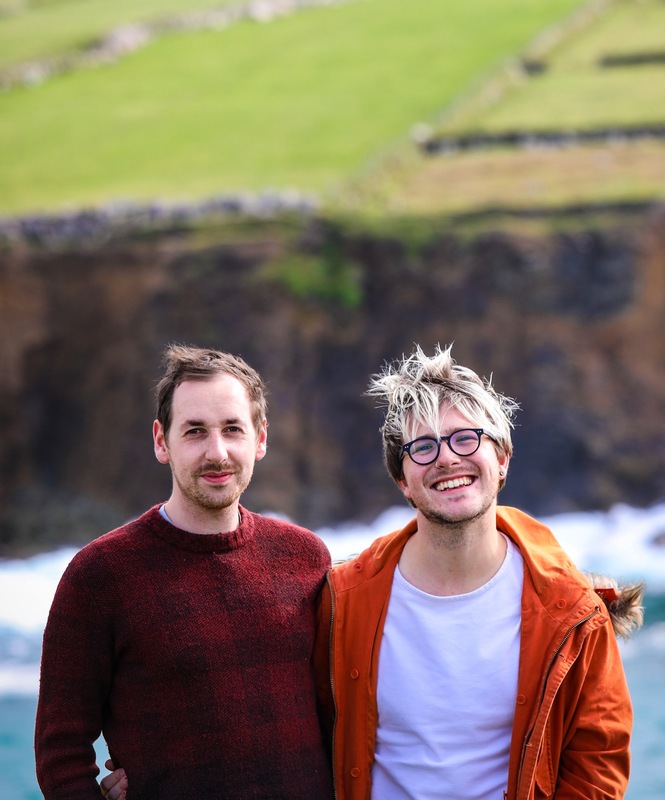 It’s the week of the Dublin Whiskey Festival and to mark it, organisers staged a competition pitting ten talented Irish baristas against each other to find out who’s recipe is best. 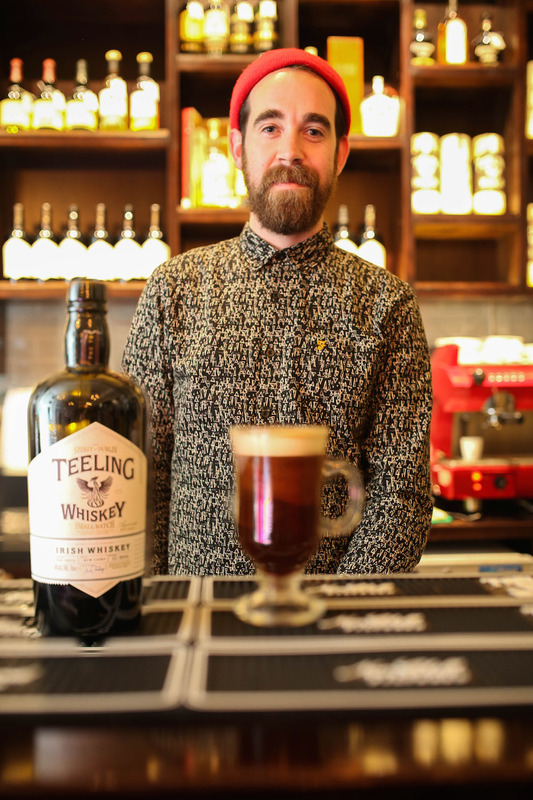 Using internationally-lauded and local favourite 3FE Coffee, Teeling’s Irish Whiskey and Glenisk organic cream edged it on the night for ​Tom Stafford, from Vice Coffee Inc. at the Twised Pepper on Abbey Street, who took home the title of ‘Dublin’s Best Irish Coffee’. Tom’s recipe included a brown sugar syrup at the bottom of the glass and cream infused with orange, topped with a grating of fresh nutmeg. 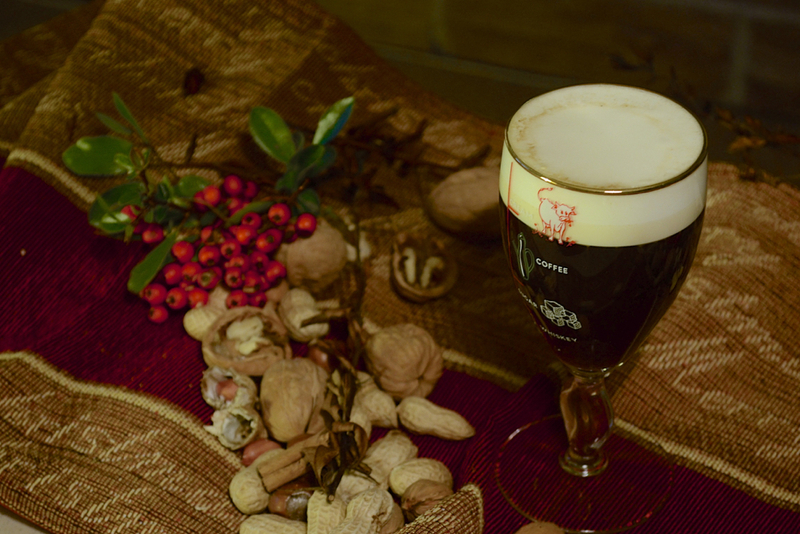 You see, it’s the magic in an Irish coffee that makes it so enjoyable. 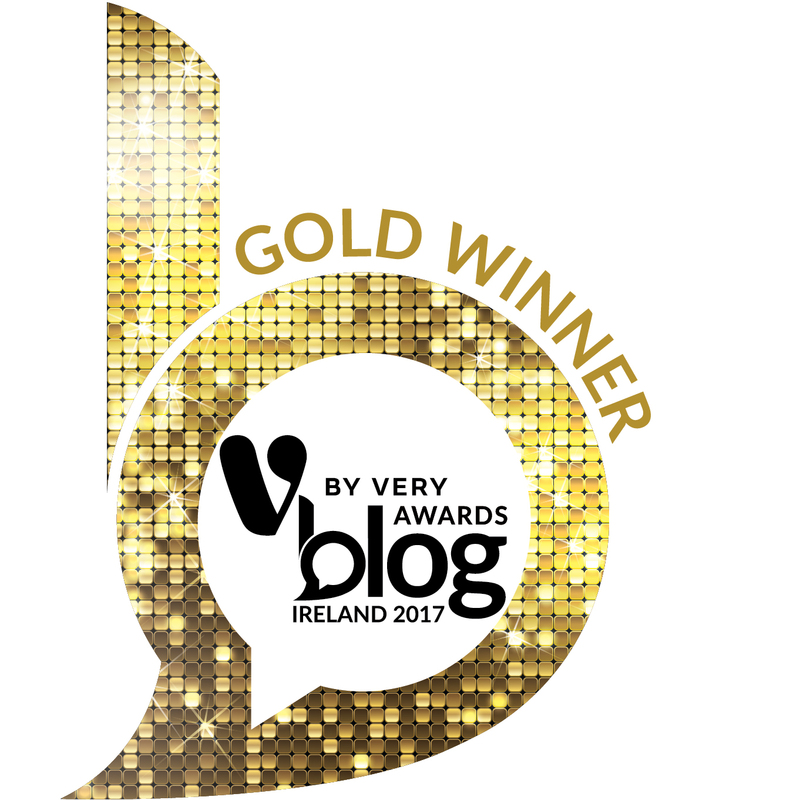 Yeah, we’re not all leprechauns and pots of gold, but we do know how to fashion a bit of a spectacle. 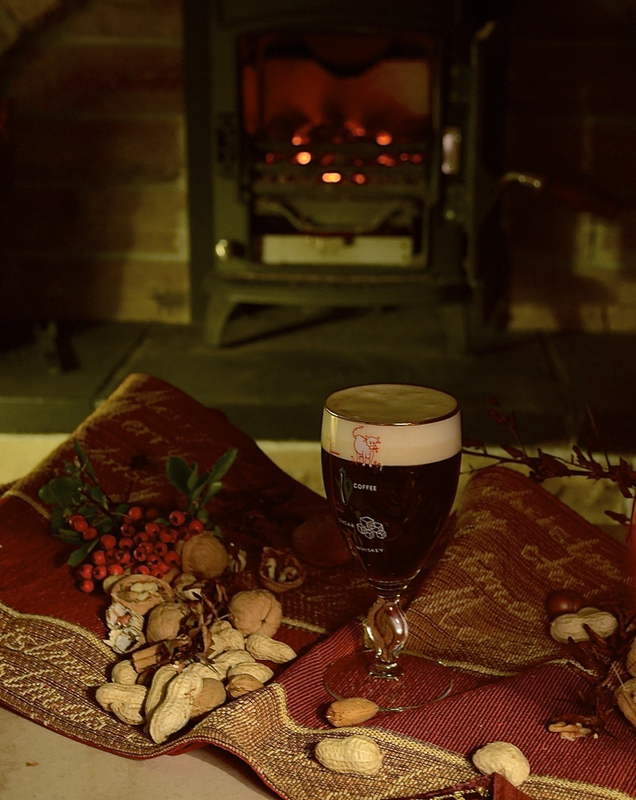 The Irish make fresh cream stand on top of a piping hot drink. How’s about that! 18ml brown sugar syrup mixed 100ml hot water in a warmed glass. Top with Glenisk Organic Cream infused with orange zest & a sprinkling of freshly grated nutmeg. 2.In a tall glass, combine the brown sugar syrup with 100ml hot water. 3. Top with cream infused with orange zest and a grating of fresh nutmeg on top. First, the sugar. Sugar is absolutely crucial in this recipe as it forms the backbone (and makes up the physical science) in making the cream stand proudly atop the drink. Make sure your sugar is absolutely dissolved before attempting the cream (you will notice Tom’s recipe above cleverly includes pre-mixed brown sugar syrup). In summary, stir vigorously the whiskey, coffee and sugar, but never stir after the cream has been introduced. Now, the cream. Perfectionists will argue whether the cream must be pourable or whipped, but for us softly whipping will always do the job. For real enthusiasts, use the ‘ol spoon technique. Carefully pour the cream over the back of a spoon near enough to the surface of the liquid, lifting as you get going to make a crowning cloud of cream. We love a final sprinkle of warm spices or a grating of fresh chocolate on top of the cream just to make it that tiny bit more indulgent.